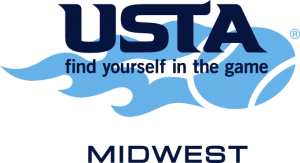 Hamilton County Community Tennis Association – Play Tennis! Registration is open for Spring Tennis Classes! Help Support HCCTA's Community Programs: Special Olympics Tennis, HCCTA Champion Reads Reading Programs and HCCTA College Scholarships. HCCTA has classes for pre-k to adult. We have Winter, Spring, Summer and Fall Sessions. 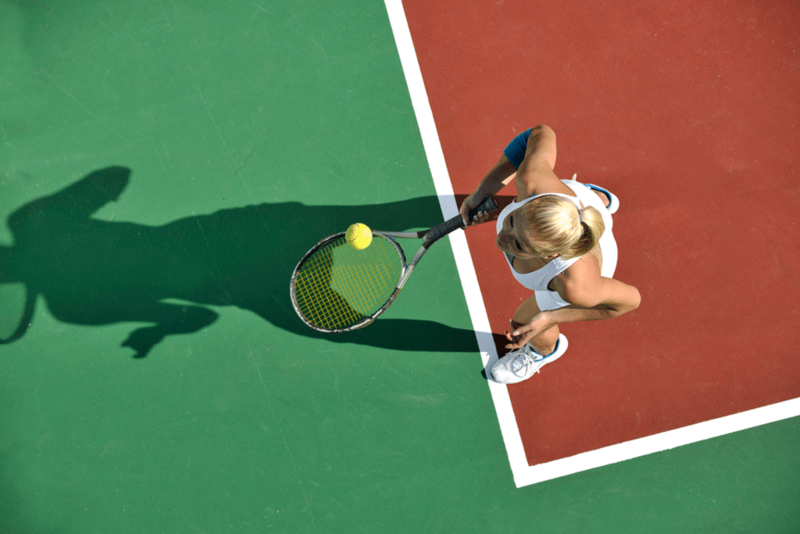 We provide tennis programs for all ages and abilities throughout Hamilton County, Indiana. We teach players a lifetime love of physical fitness, the value of good sportsmanship and the importance of giving something back to the community through tennis and educational programs. HCCTA is a 501(c)(3) nonprofit formed in 1990. HCCTA’s educational programs consist of Champion Reads® and IHSAA Foundation/HCCTA Champion Reads® reading mentor program. 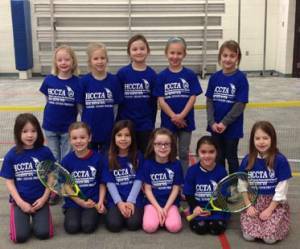 HCCTA offers youth tennis programs in various elementary schools throughout Hamilton County for children ages 10 and under. 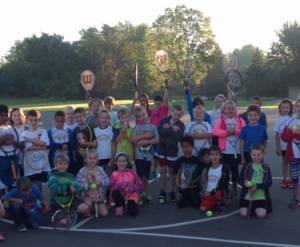 The purpose of these programs is to introduce children to tennis at an early age before they become busy in other sports and educational programs. Children are taught basic skills using low compression balls and quick start training nets. And, they have a lot of fun just hitting the ball back and forth.